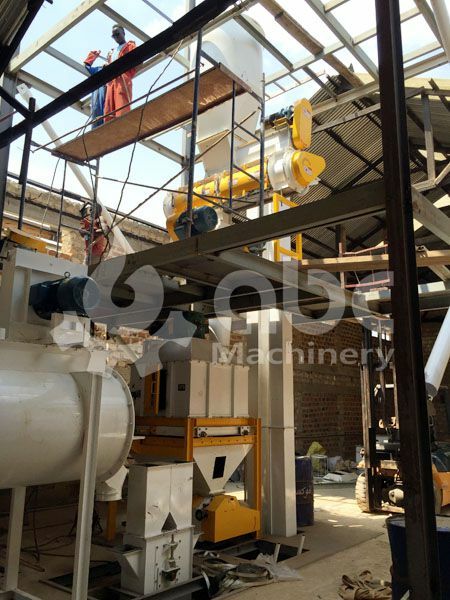 Production Capacity: Produce 1~2 ton feed pellets per hour. 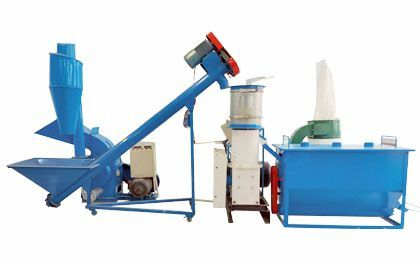 Formula for Chicken Feed: Sunflower cake, soybean cake, soya, maize, fish meal, bone meal, soybean oil and premix. 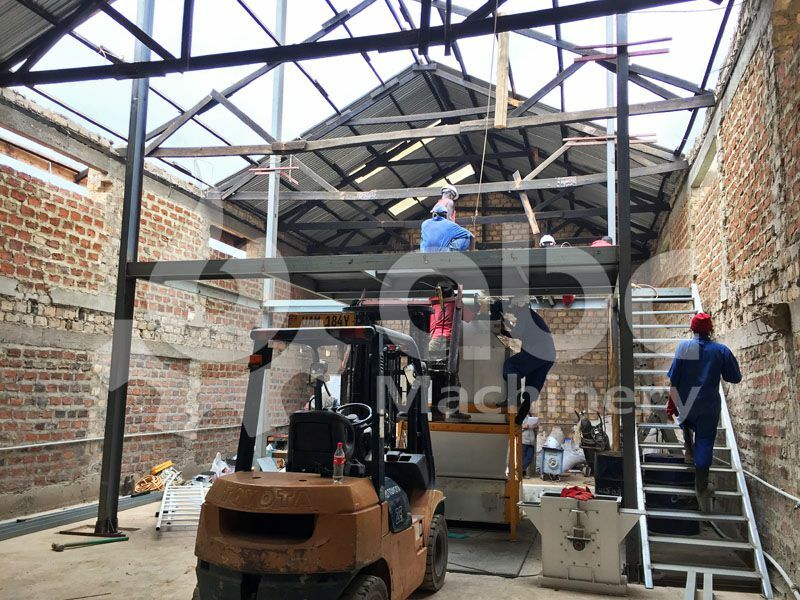 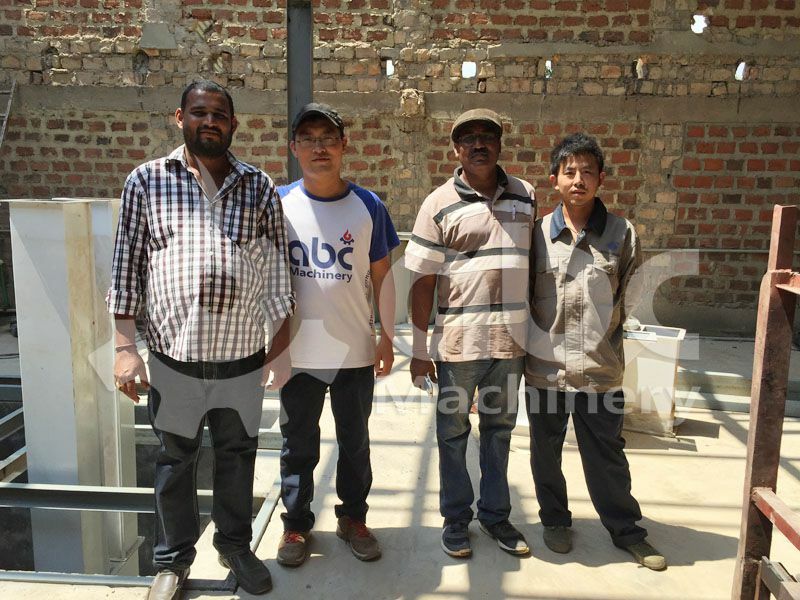 You get the most benefits and save money when you choose the right animal feed machinery company like ABC Machinery. 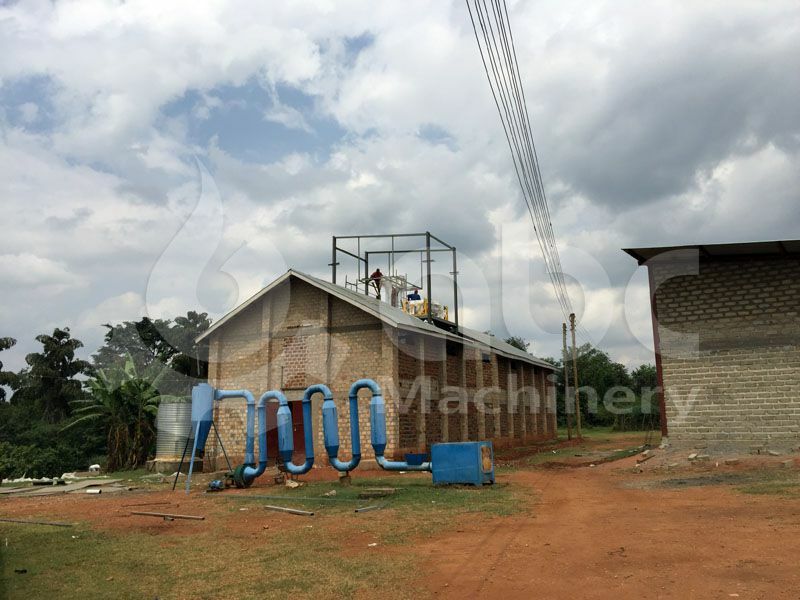 Farmers want the most quality feed that is quickly and best consumed by chickens, and our company is devoted to creating the feed processing machine that does just that. 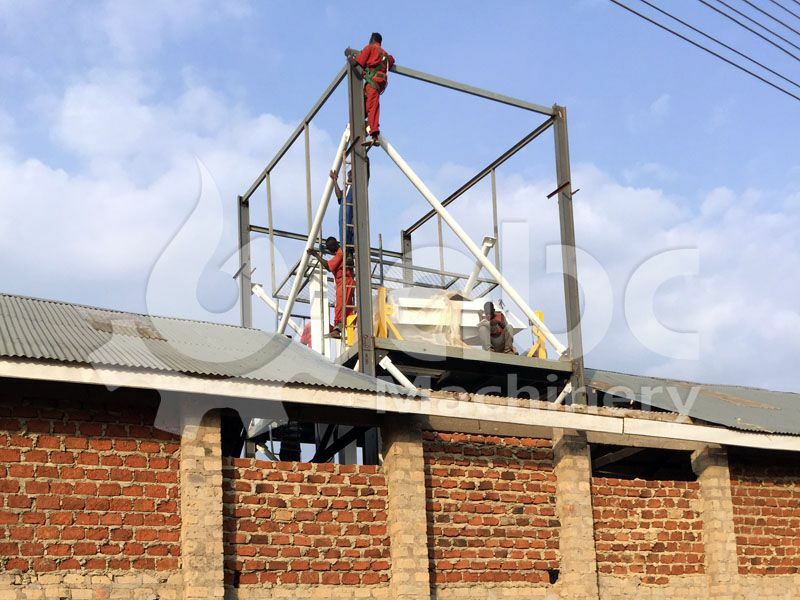 We can offer complete poultry feed pellet plant that provides a solution that is sanitary, nutritional, balanced, and easily digested. 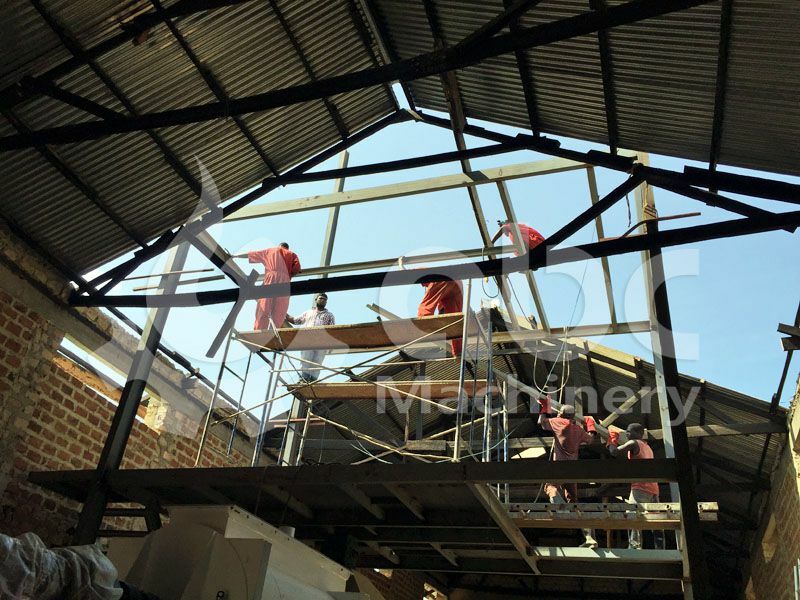 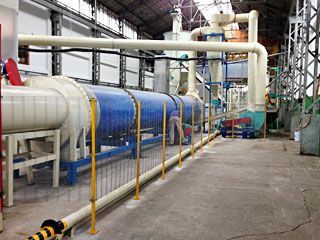 The followings are the pellets manfactured in the commissioning process of the feed mill project. 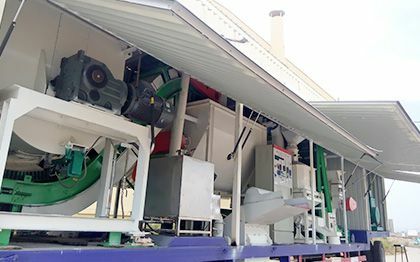 When comparing poultry feed pellets to mash or regular fodder, it is evident that the feed pellets are cleaner, healthier, and easier for transportation. 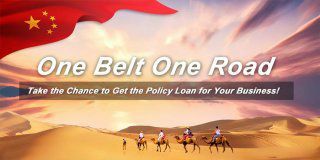 They offer a more condensed way of providing essential nutrition. 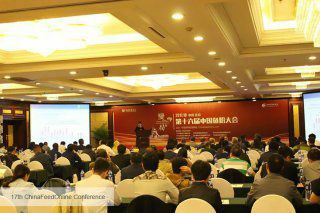 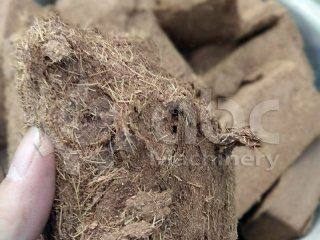 Therefore, feed pellets have increased in popularity in the past decade. 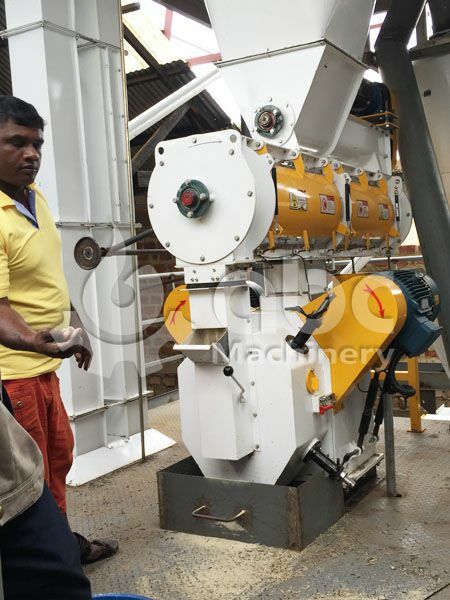 Our Feed Machinery makes quality and lasting poultry feed plant with your needs in mind. 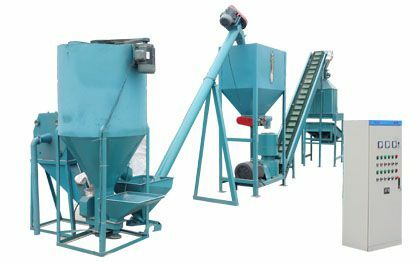 Tips for Manufacturing Poultry Feed: Poultry feed often contains a high amount of grain and that means it is high in fiber. 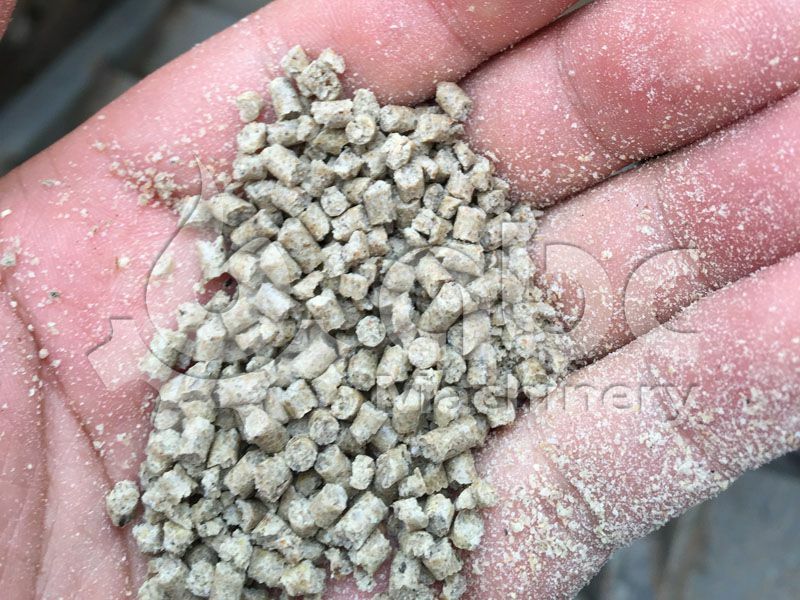 Good pre-conditioning quality ensures successful feed pellets production. 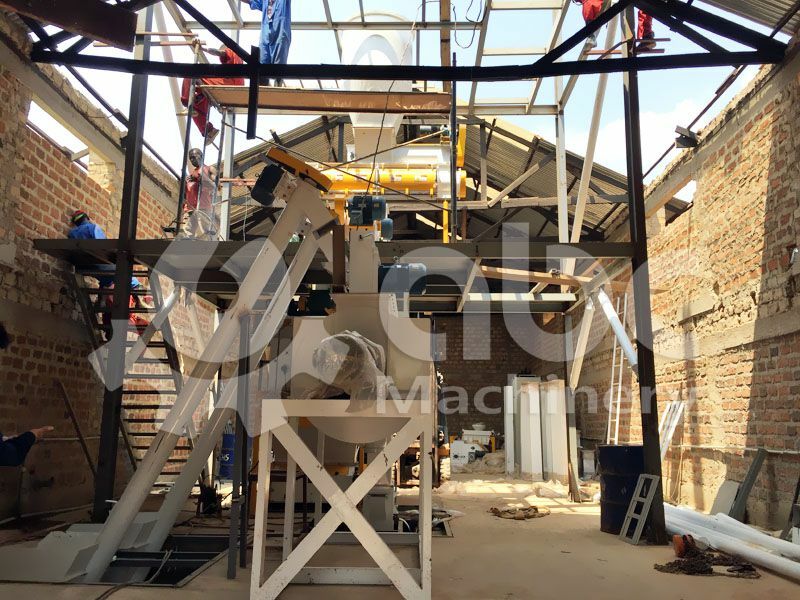 Maintain the proper amount of moisture and monitor the heat source- both indirect and direct- as it will make the mash soft with great flexibility of Gelatin-like starch is a great binder to form the pellets. 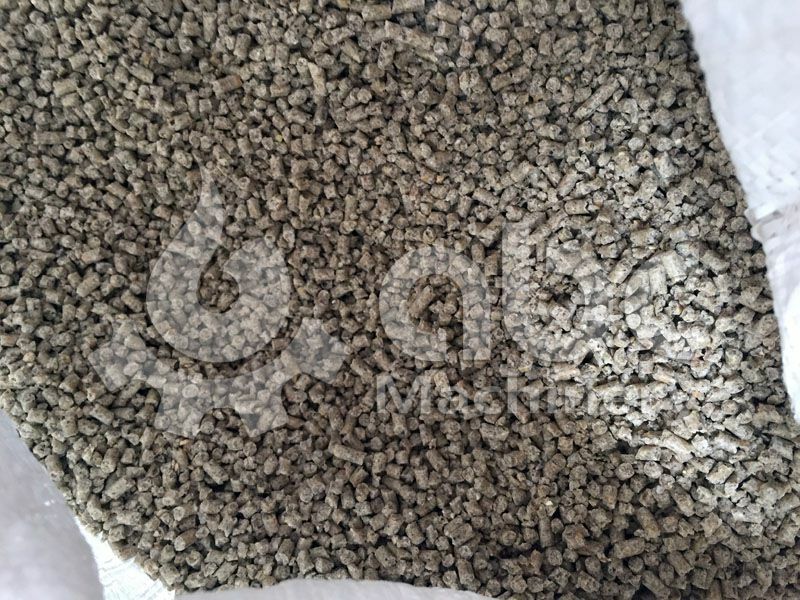 Too much fat in the formula will create a lot of fine formations during pelleting. 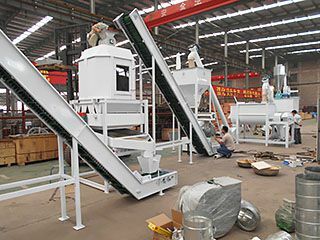 We suggest adding 1% of the fat into the mixture to lower the wear on the dies and improve the product throughout the pellet mill. 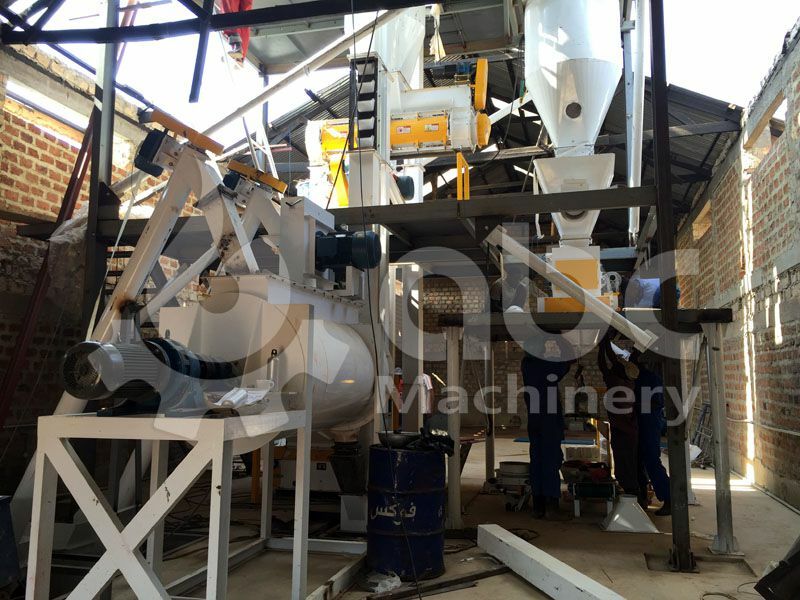 The addition fat can be sprayed evenly on the pellets to increase the fat contents and the surface of the pellets. 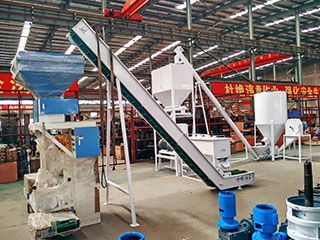 Raw Materials:Ingredients that can be used in the feed plant include soybeans, soybean meal, alfalfa, corn, fish meal, amino acids, fusel meal, additives, whey powder, oil, meat, bone meal, corn sweet sorghum, etc. 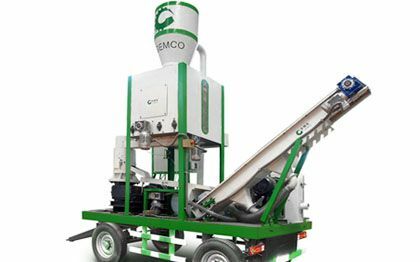 Mixing Process: The use of the Mixer blends various ingredients thoroughly to ensure the nutrients are well balanced and evenly distributed to each pellet. 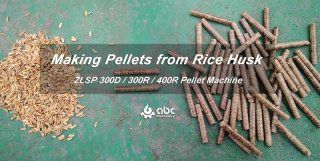 In the end, you are left with completed pellets, rich in nutrition, palatability, and digestibility. 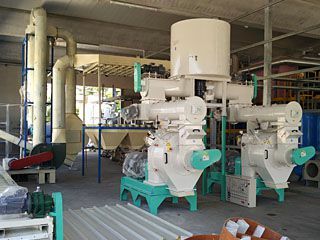 Feed pellet coolers and packing machines are available for purchase for optimal results. 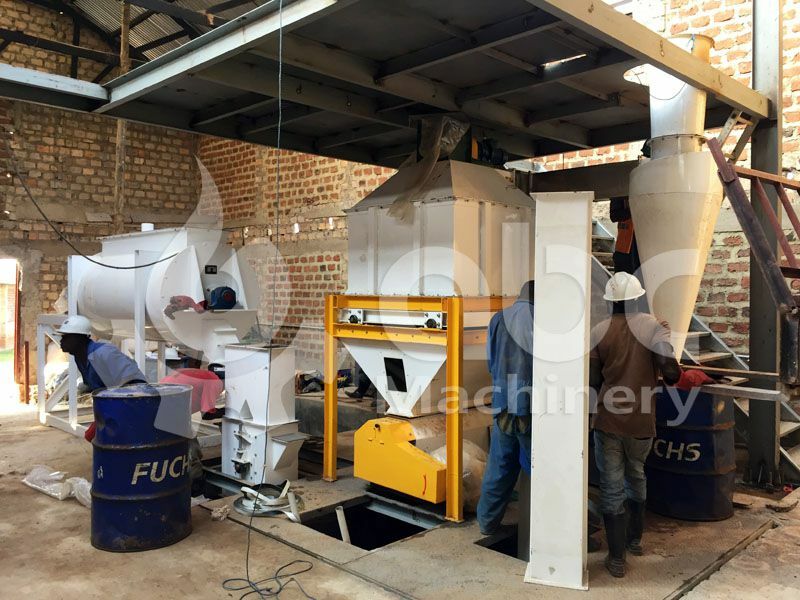 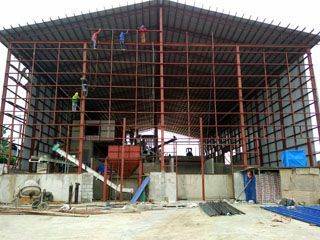 Additionally, we can customize the capacities for our poultry feed pellet production line to meet different requirements of our clients. 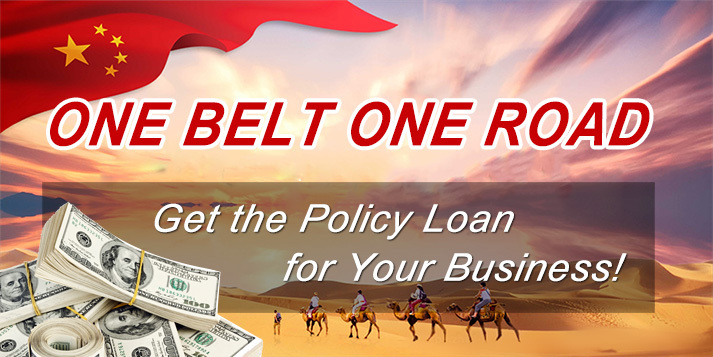 Please feel free to send your inquiry in the form below.